The Prosciutto di Sauris is a soft, delicate, refined and slightly smoked dry-cured ham, produced in the eponymous village of Carnia, Friuli Venezia-Giulia. The Prosciutto di Sauris is a soft and delicate dry-cured ham, slightly smoked with beech wood. It bears a Protected Geographical Indication. 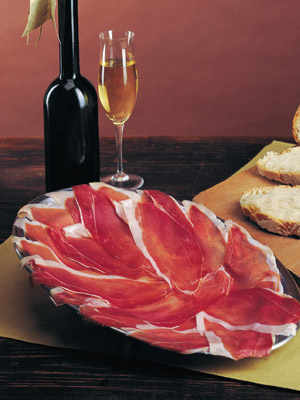 The Prosciutto di Sauris is produce in the eponymous municipality in the Lumiei Valley, Friuli Venezia-Giulia. Sauris – which was declared one of the Most Beautiful Villages of Italy - is a Germanic language island, with a population of 400. 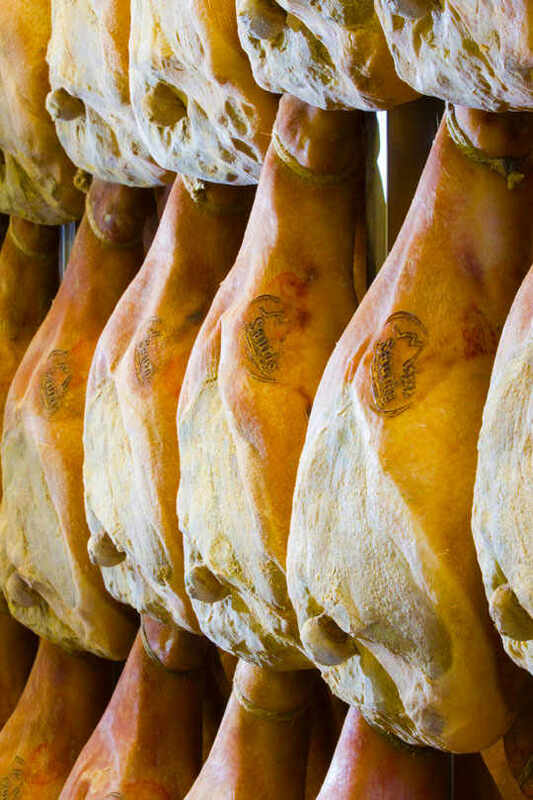 The distinctiveness of the Prosciutto is the result of the combination between the Italian tradition of salting and the Germanic tradition of smoking. The production area is well ventilated throughout the year. The partial dehydration is facilitated by the breeze blowing towards the mountains during the day and in the opposite direction at night. 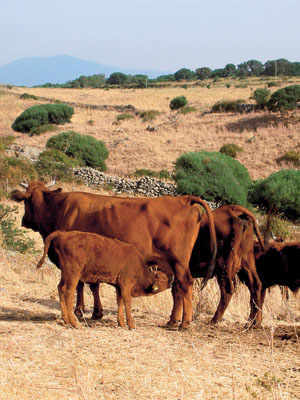 The microclimate stimulates the formation of a mould on the surface of the hams, which is responsible for its unique taste and fragrance. The pigs involved in the production of the Prosciutto di Sauris come from eleven regions of Northern and Central Italy, where they are born, bred and prepared for meat production. They must belong to the Italian breeds of the Heavy Pig. 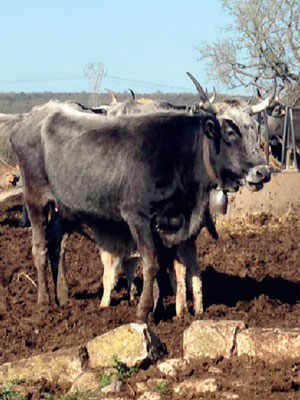 When the pigs reach the age of 9 to 15 months and the weight of 160kg, they are eligible for meat production. The thigh cannot weigh less than 11kg and must be bristleless and spotless. 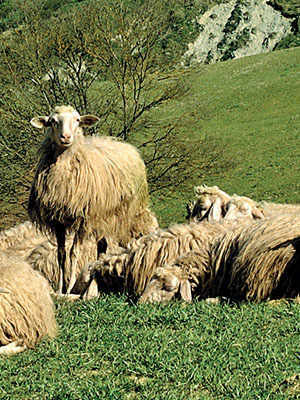 The meat is processed and cured within the boundaries of Sauris. The ham is made from the pig’s thigh, which is cut, covered in a mixture of salt, pepper and garlic, and smoked for 72 hours at a temperature of 15-20°C. When smoking is complete, the curing of the Prosciutto di Sauris begins. A whole Prosciutto di Sauris weighs no less than 7.5kg, and its rind is nut-golden brown, with tinges of orange. The lean part is deep-red in colour and has a firm and elastic consistency. The fatty part is usually white or pinkish. The annual production amounts to about 40,000 units. The Prosciutto di Sauris is distinctively sweet, with smoked nuances. It is described as soft, profound, effusive and surprising.